How many times have you attempted the SAME task and get the SAME outcome? We won’t even get into the word REDUNDANCE! You CANNOT squeeze orange juice from a turnip, so STOP trying. There comes a point in life when you have to realize… Doing the “Same-O, Same-O is just Lame-O, Lame-O. Time to turn the page… Read a new chapter, or better yet.. WRITE ONE! No-one knows what YOU want outta life better than…. YOU! Take a look in the mirror and LOVE who you see! SMILE! RELAX! Then DECIDE where you REALLY want to be. Are you: Getting ready to start? OR Close to starting? 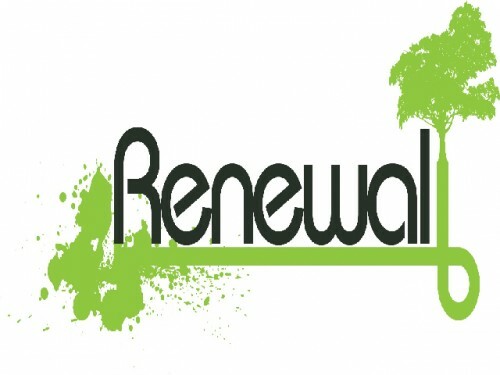 Well, GET READY to find your-self truly transformed and reinvented! 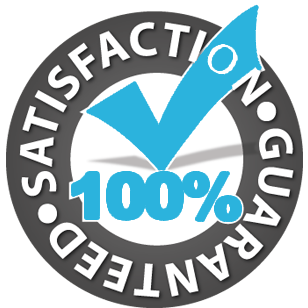 At SmartActors.com you’re not only “Trained to PERFECTION” You’re PERFECTED because you’re properly TRAINED! There is no ALMOST or CLOSE because no Agent, Manager, Producer OR Director will care that you’re “close”… You either ARE… Are you AREN’T! Even Brandy will tell ya… ALMOST doesn’t count. 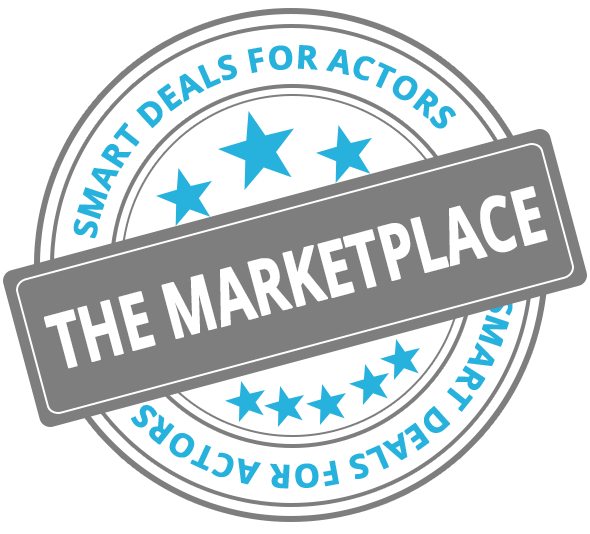 SmartActors is here… Waiting and we are trying to figure out… WHAT are YOU waiting for? With Top Agents and Managers, Award winning Casting Directors and world renowned Coaches and Directors giving YOU one-on-one coaching and advice… What other options are there? 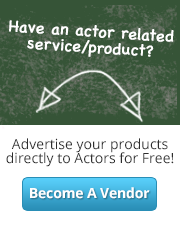 SmartActors.com….. It’s where ALL the SMART Actors go!